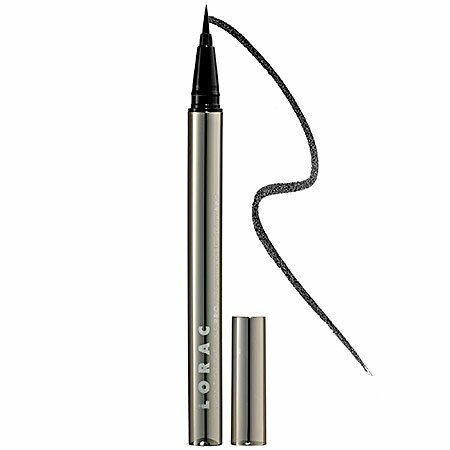 This long-wearing, no-smudge, no-budge, water-resistant liquid liner boasts a unique automatic delivery system that provides a clean precise application. 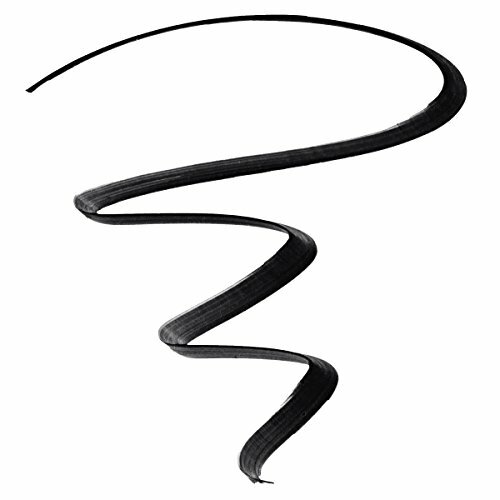 The flexible tip provides ultimate control, accuracy, and smooth strokes, so you'll never miss your lines. From very fine to dramatically bold, this versatile pro will take you to the front of the line every time!